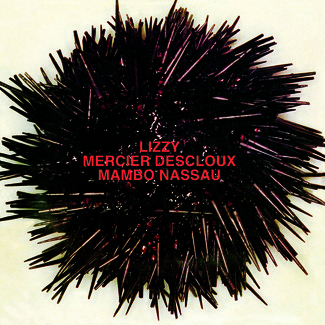 In the course of three albums, Lizzy Mercier Descloux, the rogue poet, artist, and singer-songwriter, traveled on a musical voyage from Manhattan (1979 debut Press Color) to The Bahamas (1981 follow-up Mambo Nassau) and apartheid South Africa (1984’s Zulu Rock) – a controversial cultural boycott in protest of the nation’s racially divided society. 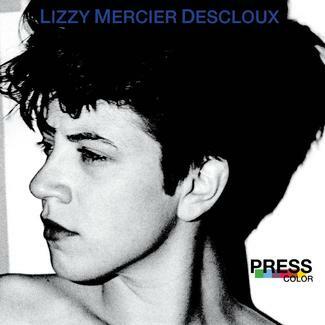 One place Descloux had never visited was the pop charts, but that changed when “Mais Où Sont Passées Les Gazelles? (Where Have The Gazelles Gone? )” – a reworking of a South African Shangaan disco hit – went all the way to the top spot in her native France, giving her a platform and a profile in the land she’d fled many years before. 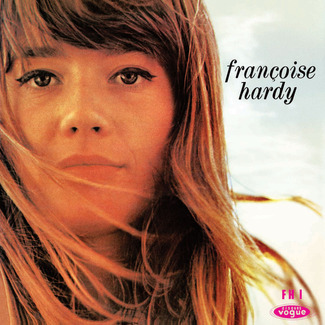 Recorded at Satbel Studios in Johannesburg, the album followed what her mentor Michel Esteban describes as “an extraordinary adventure” through eastern Africa following the footsteps of 19th century poet Rimbaud through Sudan, Ethiopia, the East Coast. 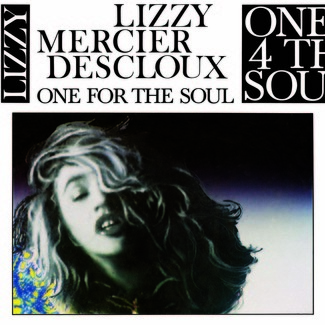 A socially conscious person, Descloux wanted to use her music to draw some attention to the situation in South Africa, even obliquely, but there were musical motivations too – she was tapping into a hot and little-heard dance music in the aforementioned Shangaan disco, Soweto jive and mbaqanga, the style Malcolm McLaren had mined for his mash-up hit “Duck Rock” a year before. 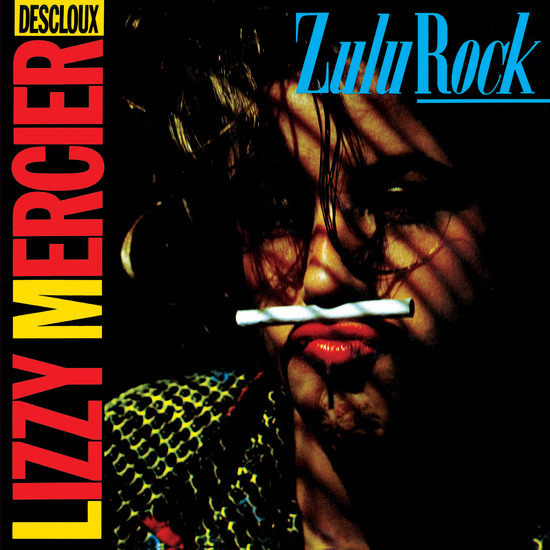 The music of South Africa seduced, subsumed, and molded Lizzy, who sounds surer and more swinging than ever before throughout Zulu Rock, but credit must also go to British producer Adam Kidron, then best known for his work with Scritti Politti, who joined Esteban and Descloux for the entire African journey. 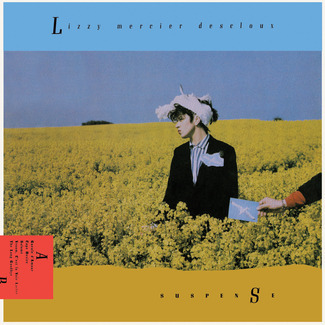 Lizzy and Adam’s was a battle of wills from the start, but his insistence on getting Lizzy to sing in a more conventional, tuneful way resulted in an emotional, ambitious, creative power struggle that delivered arguably her best vocals yet. 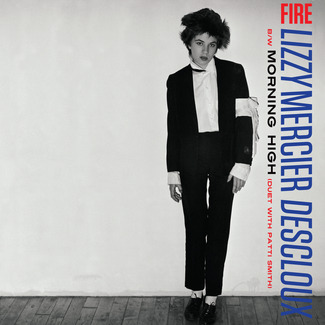 In Vivien Goldman’s new liner notes for this reissue, Kidron says: “My first impression of Lizzy was that she couldn’t sing but that she had that crazy Madonna, Neneh Cherry, Nina Hagen attitude thing going on and a magical way with words — a marketer’s gift for getting to the essence of a feeling or idea.” And for once, on this album, the marketing did itself. Mais Ou Sont Passees Les Gazelles?